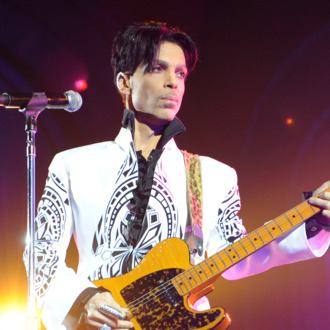 Two years after his death, Prince’s memoir might finally be published. ICM Partners publishing agent Esther Newberg told Variety’s Strictly Business podcast that the biography is set to be out by 2018’s holiday season. The musician had made the publishing deal with Random House imprint Spiegel & Grau just a few weeks before he died in April 2016. According to Newberg, Prince was “committed to the book project.” She claims Prince completed 50 handwritten manuscript pages. Reproductions of his longhand notes might appear in the finished book.